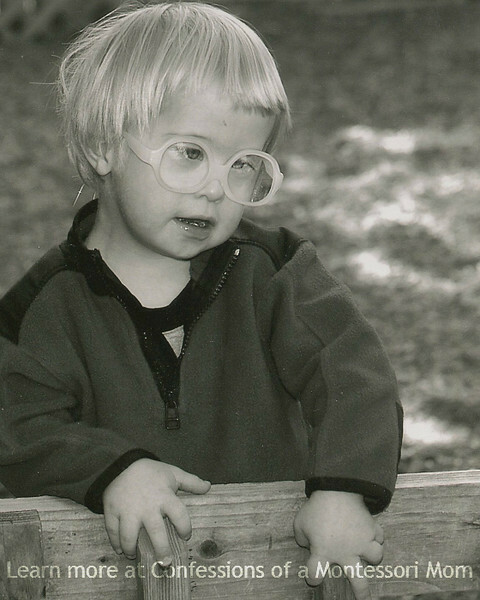 Do Homeschool Moms Need Montessori Training? 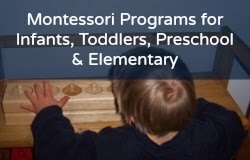 Over the many years I have been offering Montessori programs and activities online, I get a lot of emails from moms asking me, Can I do this? Can I teach my child to use Montessori materials, at home? Or do I need to take a Montessori training course? The following question is a perfect example: I would love [for my daughter] to attend our local [Montessori] school but just cannot afford the tuition.... I would appreciate your expert and honest opinion as to what I should do to afford my daughter the best education possible. Should I take the time to educate myself to teach if I have no intentions of ever working in a traditional school? ﻿I truly want the best for our daughter and would value an expert opinion. Many moms are in this position, but cannot afford any Montessori training--if I were to get Montessori training today I could not afford it! I have helped a lot of families and educators worldwide--I don't do it for the money, it's not a lot anyway.... And I feel that in the ten years since I started, there are enough resources for Montessori homeschool on the Internet to enable moms to do it at home, without the training. And it's not the Montessori training, but the experience doing it that is so valuable. You could take a $2000 training course, and still be at a loss when you are ready to apply it at home. And Montessori training is more valuable if you work in Montessori school with an experienced teacher! My advice is to first use the resources you have on hand, books you can read on Montessori, websites and blogs you can visit, Montessori Yahoo and Facebook groups you can join as well as Google Plus communities... there is SO MUCH out there! If this were 1998 (when I first started my Montessori programs online) I would have said, "Take the training!" Back then, there were very few Montessori homeschool resources online, let alone, affordable materials; now, even that has changed! Hope this helps other moms make this decision--and remember, it is the experience of using Montessori (even if it is at home with your child) that is valuable--no training can change that!